When it comes to the security of your website, there is always room for improvement and to keep your website secure, an off-site backup is one of the best actions you can take. 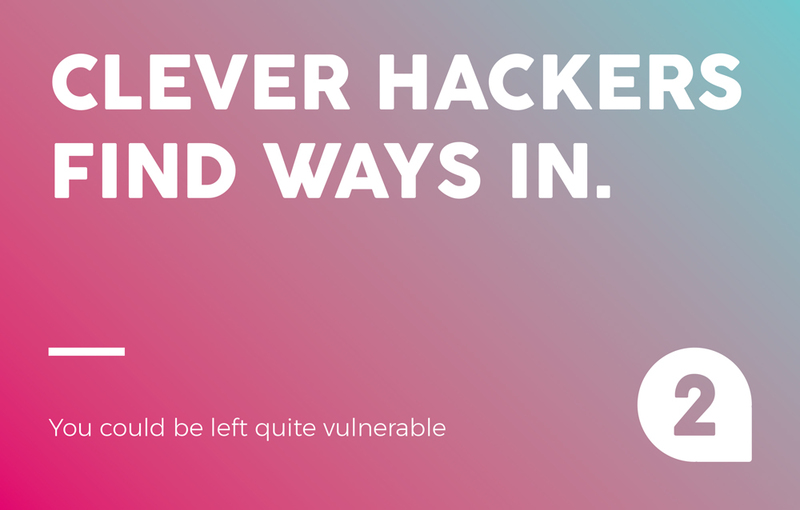 The reason we take this pretty seriously is, if your website is hacked – which can happen to any site, especially without technical maintenance – having an off-site back up is essential. We all understand the importance of backing up your computer files, but less often do we give the appropriate time to ensure our website has a backup. A website back up uses the same principle and should be treated with the same care and attention. 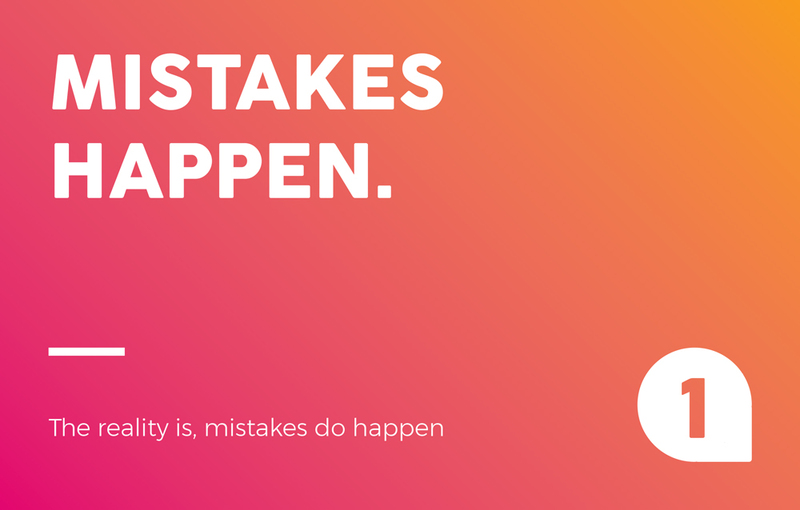 The reality is, mistakes do happen; the wrong button is inadvertently clicked, an integral file is deleted and then very quickly your site is broken. When this happens it’s common for people to assume the hosting provider can restore the latest copy of the website, but often they do not have the most up-to-date version. An added problem is the disaster recovery backups that a host may have, will likely not be immediately available – which, when your site is down, feels like a lifetime. And even if it is possible, there could be unforeseen cost implications. 2. Clever hackers find ways in. WordPress is an open-source platform, which essentially means everyone has access to the coding. It’s the most commonly used content management system (CMS) and because of this it’s pretty robust but clever hackers will always find ways to sneak in. It’s easy to miss a WordPress core update or wait a few weeks until you are less busy. 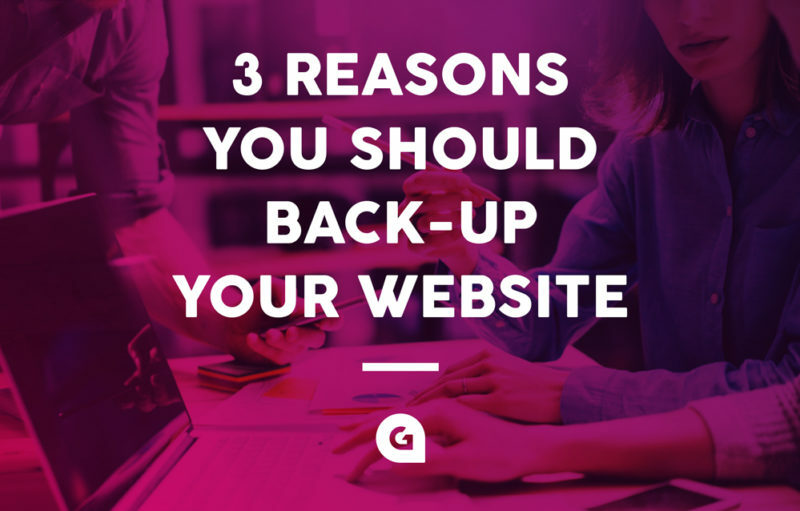 But if you’re not maintaining a website back-up and missing out on updates, you could be left quite vulnerable; both in terms of security, downtime and cost if anything goes wrong. 3. 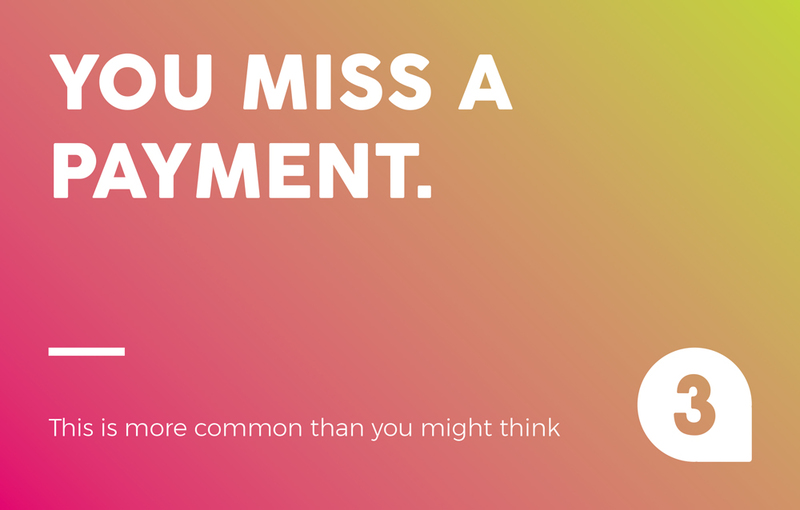 You miss a payment. This is more common than you might think. The card you use to pay for your hosting expires and you, or whoever is responsible for maintaining the subscription, forgets to update the hosting provider with the new card details. Hosting providers will probably have sent reminders but these can easily end up in your junk folder or get deleted. Before you know it, your site goes down. And this just means hassle. You’ll need to re-purchase your hosting plan – which could now be more expensive – and to sort this out, scheduling with your host when you site will be live again, is time-consuming and frustrating. Glow’s technical & security and hosting packages provide critical monthly support which includes ensuring WordPress updates are installed, your notified of domain renewals and automatic back-ups for instant restore are available. Plus, lots more! To find out how your website can be regularly monitored and protected, giving you peace of mind, we have created three simple packages to choose from. Read more.